a CD game stuck into the machine and won't eject with the provided button. The issue can really be very irritating. This embarrassing, isn't it? And don't go for sending it at the repair services to take a couple of days - if not months! 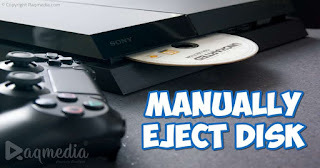 Fortunately, the good news is that in this tutorial we will be showing you how to manually eject disc from most PlayStation consoles and we will be using the PS4 and PS3 in this experiment. All this without the trouble of dismantling the device- whether it is slim, super slim or fat. It's super easy and will not require your lots of equipment or time. A flat clean and soft desk or cloth. Put the device on a soft and clean space. Hope the fix will work with you and get back device into battle and go back to your gaming arena 🎮. For more questions or have other tips to share with our community, we will be glad to read them in the comments box below 😃. 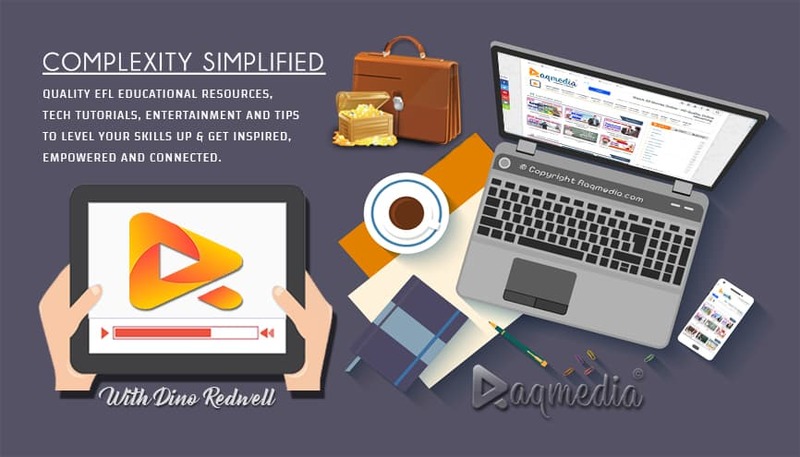 Dino Redwell A senior EFL teacher, content writer, SEO consultant, social marketing advisor and youtuber. He is also a graphic designer, a photographer, a wordpress and android geek, online translator and tutor as technology inspires him much. Subscribe to get regular updates and freebies right in your inbox, all for free.